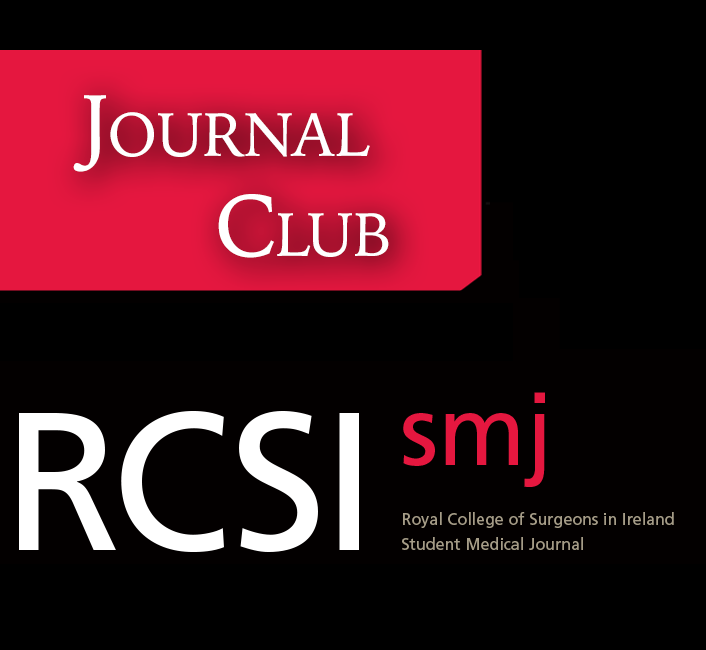 Join RCSIsmj in welcoming Mr. David O’Brien, Consultant Neurosurgeon in Beaumont Hospital. 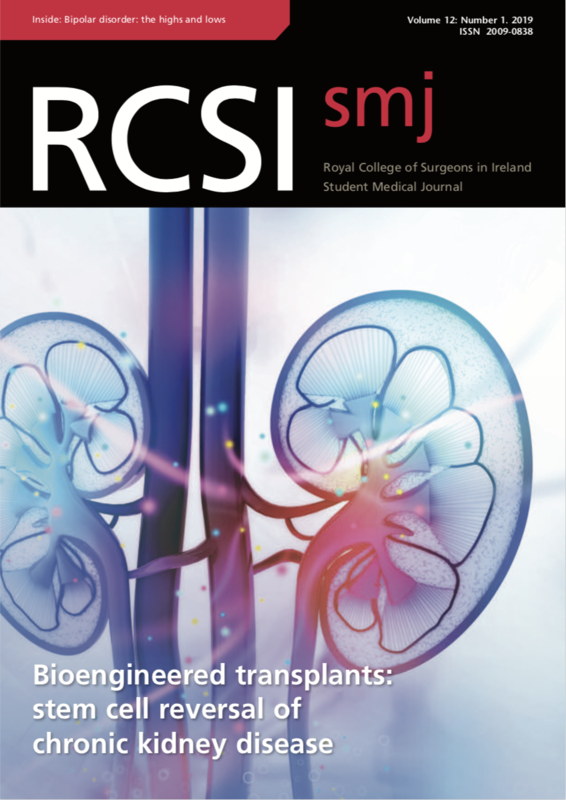 The event will take place Monday, November 21st 7pm, TR 2/3 RCSI SSG. Please Note: The paper has only recently been accepted by the British Journal of Neurosurgery therefore it will only be distributed at the event itself.